Not particularly seasonal, I know, but with Fiona’s brother Roddy visiting, I didn’t get any silent films watched this week. Roddy can’t read (Williams Syndrome, the genetic condition he was born with, results in strong verbal skills but weak literary skills) so intertitles are a bother. So DRACULA it was, although I didn’t entirely concentrate on it as I should’ve, what with the overflow of festive cheer and all. 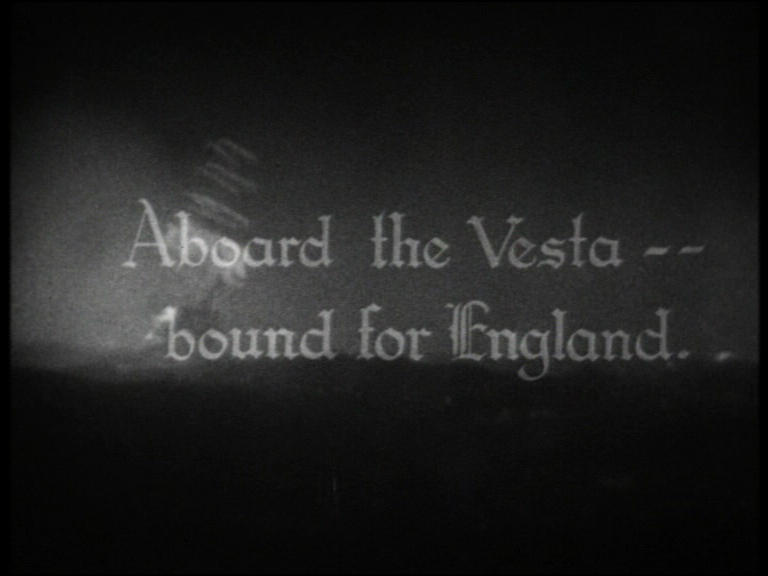 But I was pleased to find one of those intertitles, or supertitles, more common in early ’30s movies than later. Since DRAC is a filmed play, the shipboard scene gets a flurry of expository dialogue, news headlines, and a title card, just to make sure we’re not confused by the sudden departure from long drawn-out conversation scenes. 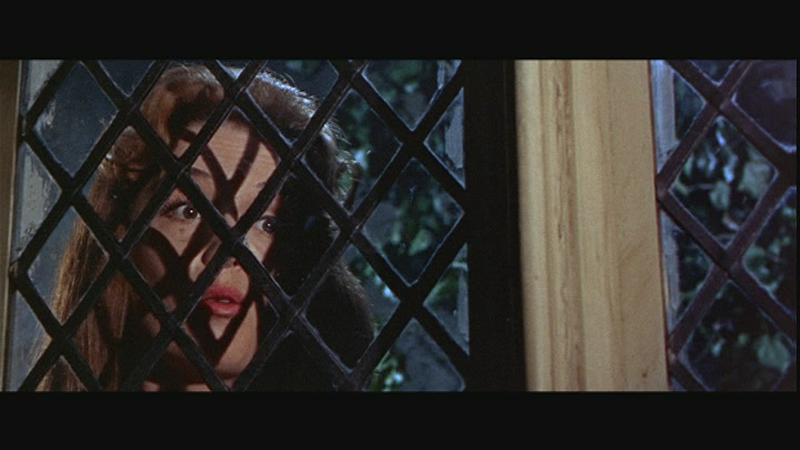 The film is a bit livelier than often supposed, though. Director Tod Browning and cameraman Karl Freund never stop serving up arresting images, even when we arrive in Whitby and the tension drops markedly. The theatrical aspect of the film becomes stronger and stronger, until the “climax” with its offscreen staking, which is indeed a letdown. 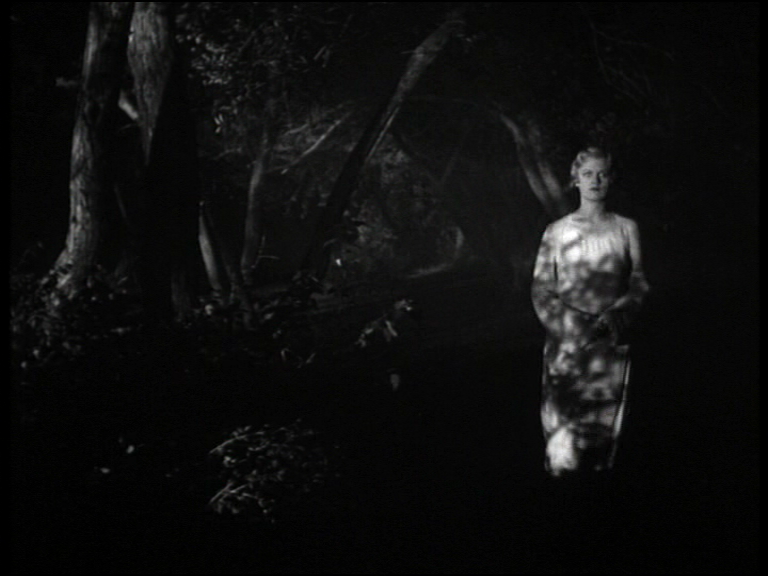 But stage-trained Helen Chandler (who was suffering acute appendicitis throughout the shoot) and Dwight Frye in particular make excellent use of front-and-centre performance styles, aimed not at their fellow actors but at us, the wonderful people out there in the dark. The thing is, it’s a lousy play, with plenty of what Hitchcock would call “no-scene scenes,” as when Mina and Lucy sit around discussing Dracula’s “romantic” manner. Playwrights used to argue that you couldn’t have a scene with just two women, because “nothing could happen.” A ridiculous idea, but this is the kind of scene they were warning against (it’s more or less reproduced in the Coppola version). Haven’t been able to find out which silent movie the impressive;y hairy ship-in-a-storm footage has been culled from, but the Keystone mariners move at 20fps, so it’s certainly from elsewhere.